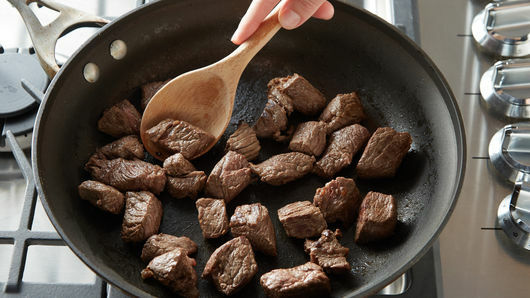 In 12-inch nonstick skillet, heat 1 1/2 teaspoons of the oil over medium-high heat; season beef with salt and pepper. Add half the beef to heated skillet; cook 4 to 6 minutes or until brown on at least two sides. Transfer beef to 3 1/2- to 4 1/2-quart slow cooker. Add 1 1/2 teaspoons of the oil to skillet; repeat for remaining beef. 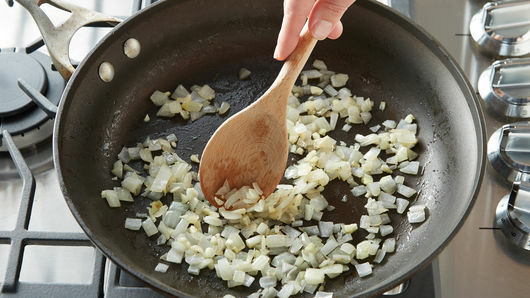 Add remaining 1 tablespoon oil to skillet; cook onion in oil 2 to 3 minutes, stirring frequently, until starting to brown and softened. Stir in garlic; cook 20 to 30 seconds or until fragrant. Transfer mixture to slow cooker. 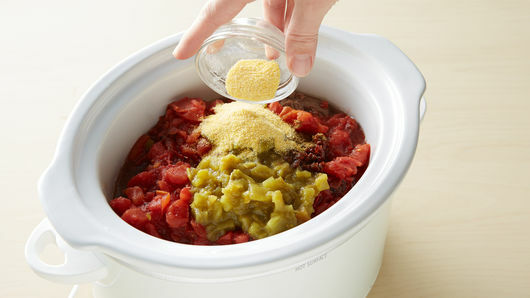 Add diced tomatoes, green chiles, chipotle chile, water, cornmeal and cumin to slow cooker; stir to combine. Cover and cook on Low heat setting 8 to 9 hours or until beef is tender. Serve with remaining ingredients as toppings. If you prefer less heat, use only 1 tablespoon chopped chipotle chile in adobo sauce. 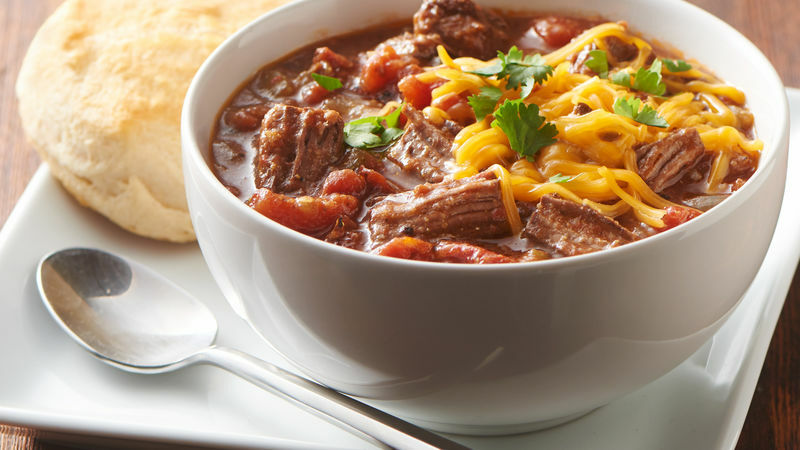 Pillsbury biscuits are great to serve with Texas chili.